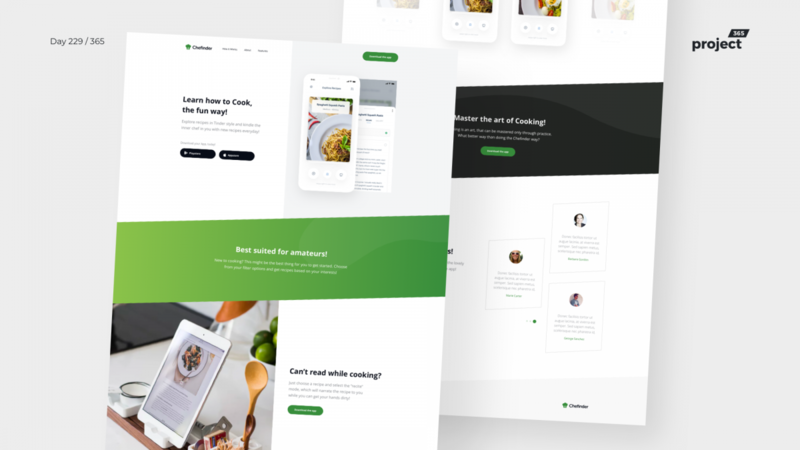 Brief: To design a landing page for a Recipes Mobile app. Time for another landing page freebie. This time, I kept it simple and easy on the eyes..